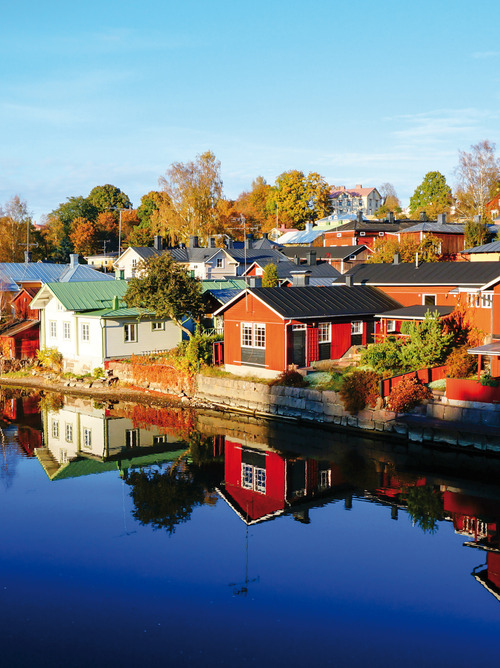 A land rich in legends, whose territory is dotted with many lakes and almost entirely covered by forests, Finland exposes its rugged coastline on the Baltic Sea, which you will explore during our cruise. 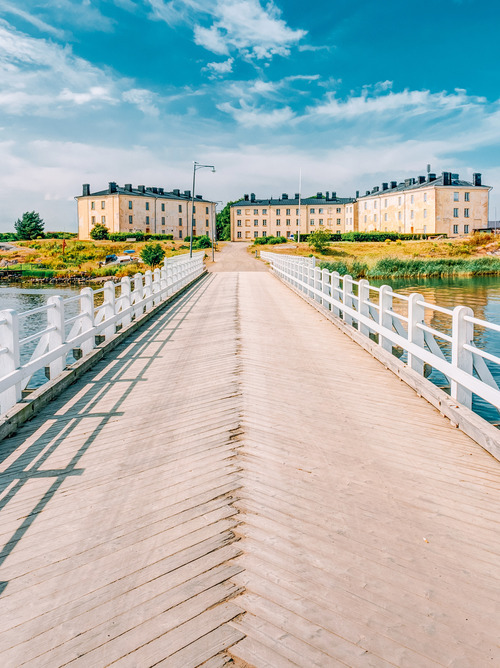 The main attraction for a tourist who visits Finland is its unspoiled nature and the animal species that live there: from bears to wild swans, from wolves to lynxes. Horizons of ice and Northern Lights fascinate us, as does the sleekness of the Nordic style of big cities and the Sami community in Lapland, frozen in time. 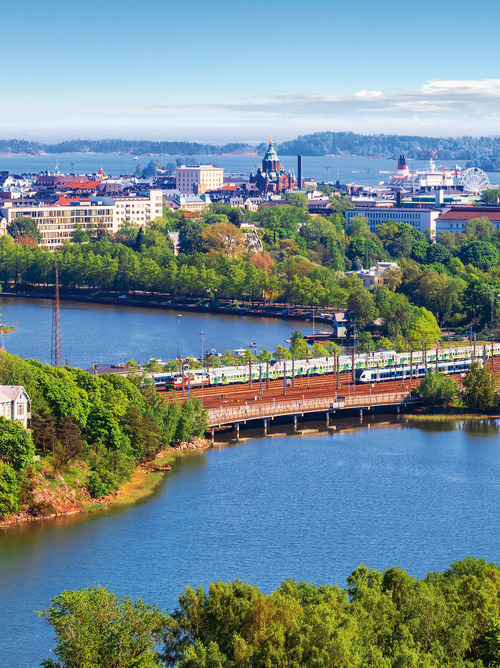 The Costa Cruise in Finland will take you into the heart of its country’s capital: Helsinki You will drink on the terrace of the central Mbar, facing the wonderful small islands connected by bridges, only to discover the local fare in one of the many bistros serving Finnish nouvelle cuisine, and buy traditional specialties in the local shops. 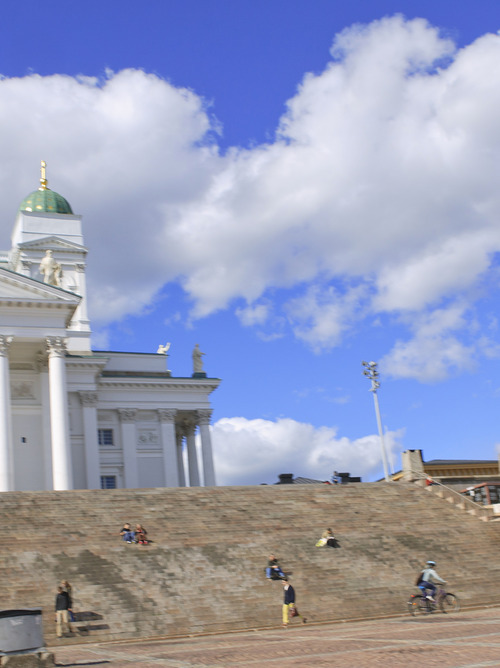 EXPERIENCE LIFE AS A FINN: HELSINKI BY BIKE!